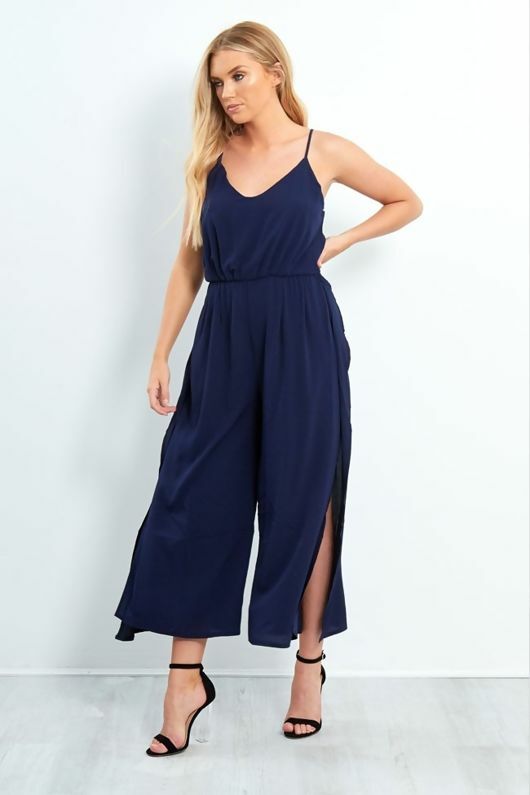 Nail the new season summer look in this spaghetti strap jumpsuit. Coming in a relaxed fit, this wide leg beaut will forever be your favourite. Team with barley there heels.